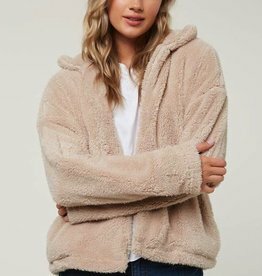 This loose fit sherpa jacket is the perfect throwover to keep you warm and stylish in colder weather. 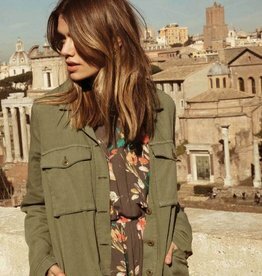 A feminine take on a classic military jacket, slimming down the fit slightly in the body and sleeves. 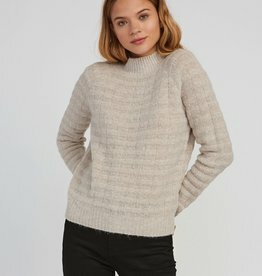 This loose fitting pullover sweater gives off a slight poncho vibe that is laid back and low key. 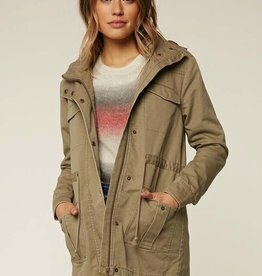 This hooded jacket has a lace up, self tie back design that sets it apart from the rest. 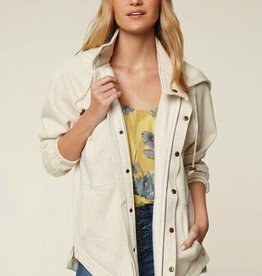 Elastic at the waist forms to the body for a slimmed down look. 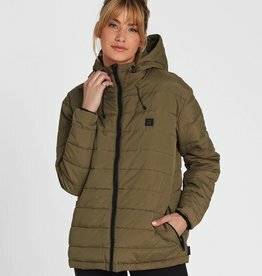 Heavy duty, form fitting fleece jacket that will keep you warm all season long. 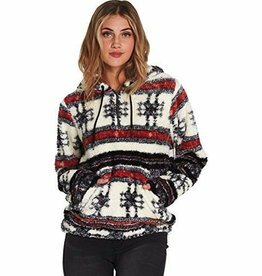 A low key, hooded sweater that wears comfortably and casually in any situation.